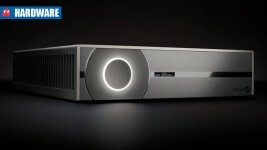 Prototype Steam Machines similar in size to the Alienware X51, much more powerful than a console. 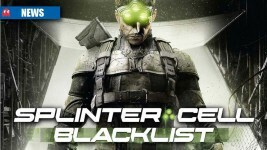 Its going to be the full implementation of GK110, faster than Titan. 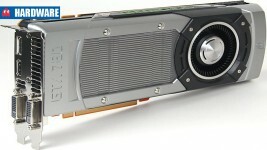 Nvidia GTX780 Ti specifications leaked? 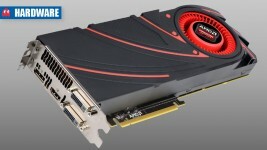 Successor to the GTX780, may be a Titan killer, shipping in November 2013. 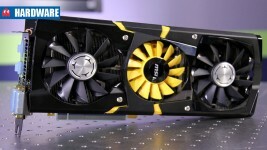 Benchmarks show the card competing with the GTX780 in “Quiet” mode. 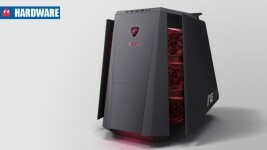 MyGaming looks at how much an Nvidia Battlebox might cost you. 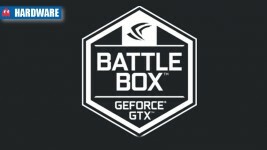 Nvidia says that Battleboxes will be best suited for gaming on UltraHD 4K monitors. MSI’s GTX780 Lightning is the world’s fastest, and finest, GTX780 ever made. 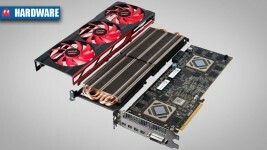 AMD is working with partners to bring down local pricing for the HD7990. 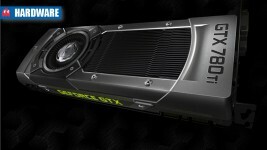 A new video confirms the launch date of what will be the world’s most powerful GTX780 to be August 2013. 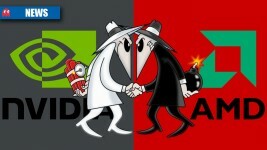 Nvidia confirms to MyGaming that South Africans will be eligible to receive the bundle.